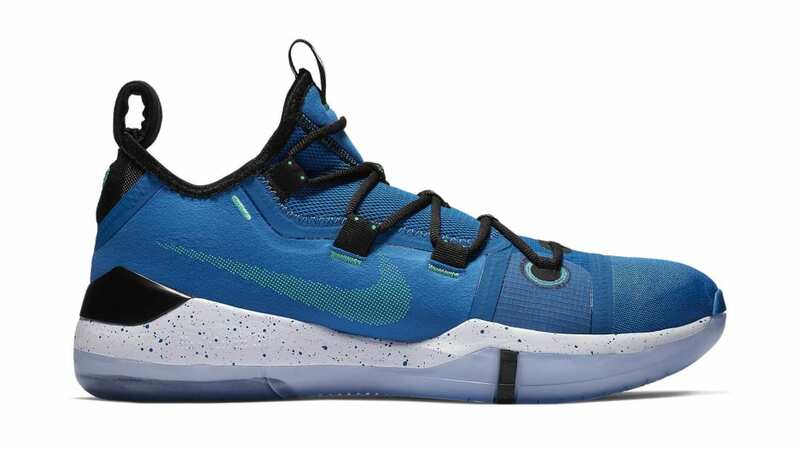 Nike Nike Kobe A.D. "Military Blue"
Nike Kobe A.D. "Military Blue"
The "Military Blue" Nike Kobe A.D. features a bright blue upper, along with contrasting black accents, green branding hits, a speckled midsole and translucent rubber outsole. Release date is February 1, 2019 at a retail price of $140. News Nike Kobe A.D. "Military Blue"